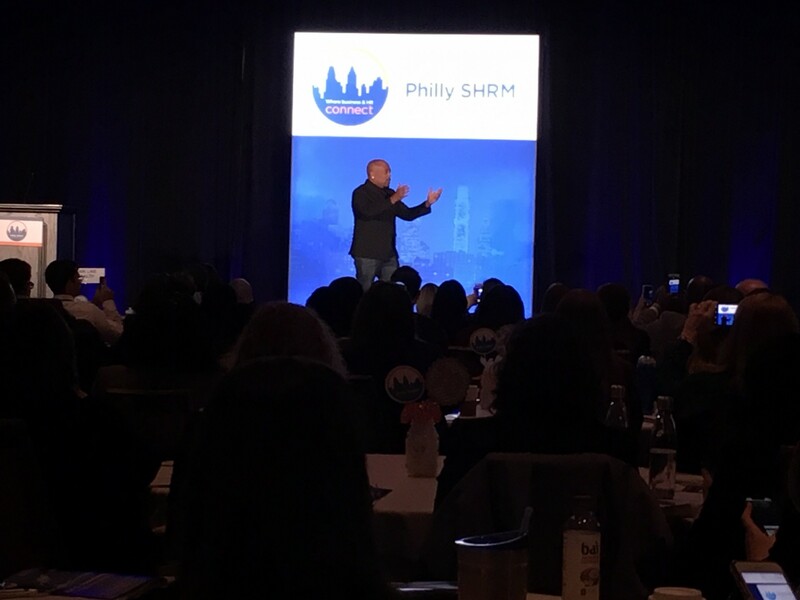 The Society for Human Resource Management (SHRM) is the world’s largest HR professional society, representing 300,000 members in more than 165 countries. 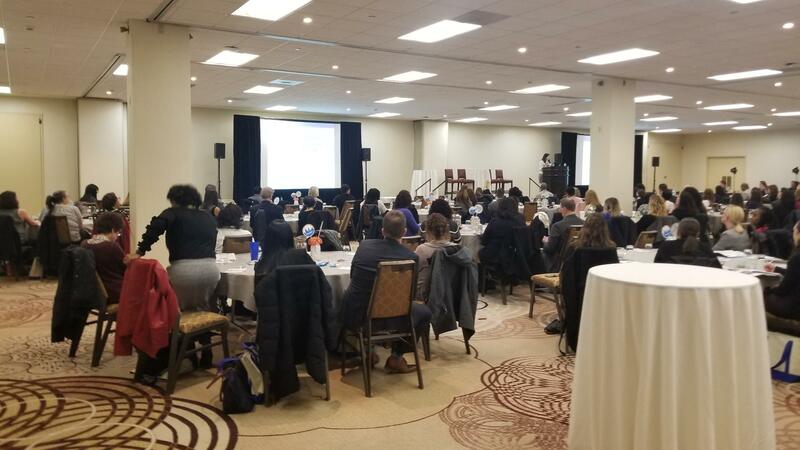 On March 20, 2019, Sheryl trained SHRM professionals on how to level the playing field and create a safe workplace for women and minorities. 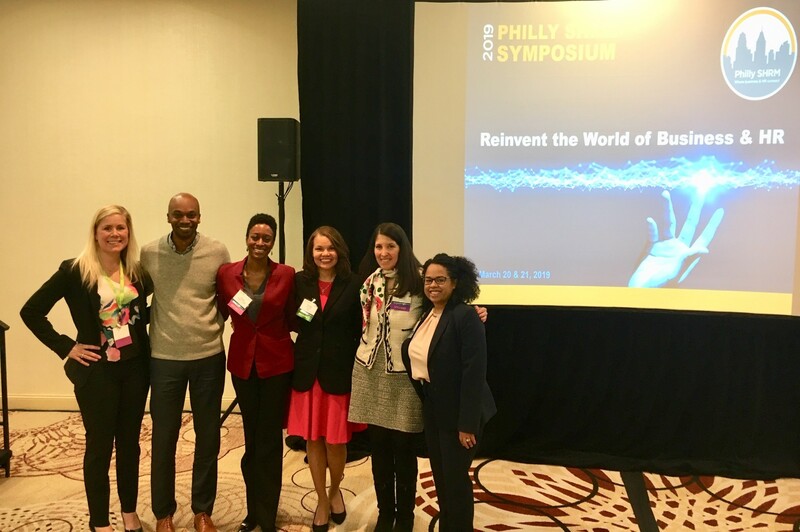 She spoke at the Philadelphia SHRM Symposium on, “Sensitivity Training, Unconscious Bias, Micro-Aggressions and Creating a Safe Workplace” as both a stand alone speaker (pictured) and a panelist (pictured) to a large, diverse, and wonderful audience that engaged her fellow speakers in conversation. 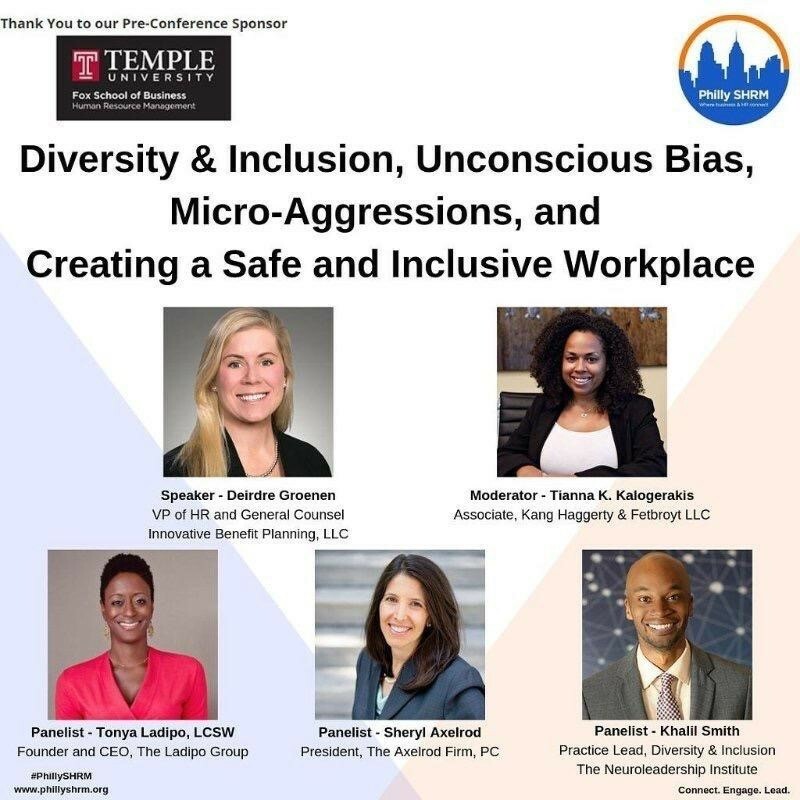 The Fox School of Business at Temple University Human Resource Management sponsored the March 20, 2019 diversity panel. Sheryl and two of her fellow panelists are Temple (Law School) graduates. Shark Tank’s Daymond John (pictured) spoke at the same conference the following morning. 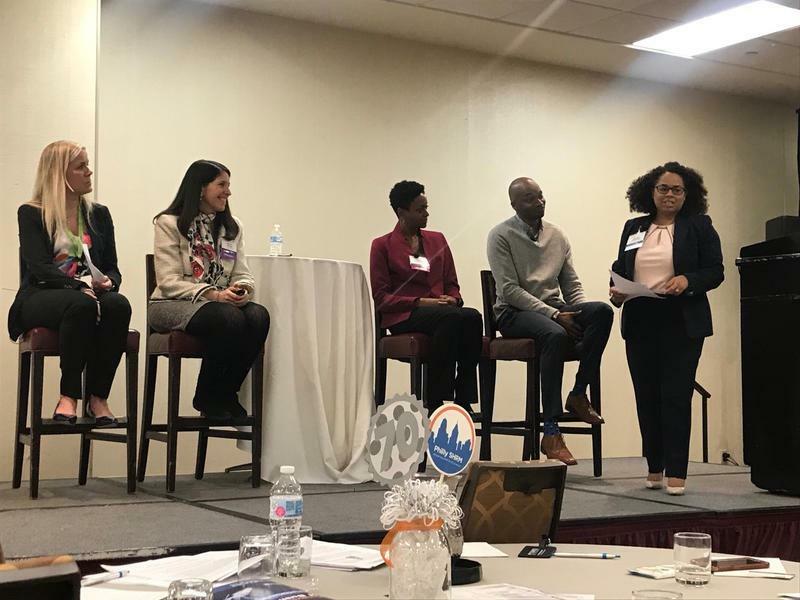 Sheryl presented on the panel discussion at #PhillySHRM with (from left to right): Deirdre Groenen, Esquire, VP of HR and General Counsel of Innovative Benefit Planning, LLC,.Tonya Ladipo, CEO of The Ladipo Group, LLC, and Khalil Smith, Practice Lead, Diversity & Inclusion of the NeuroLeadership Institute, and the moderator (on the far left) is Tianna K. Kalogerakis, Esquire of fellow NAMWOLF law firm Kang, Haggerty & Fetbroyt LLC. See the attached flyer. Pictured are (from left to right): Deirdre, Khalil, Tonya, Vivian McLeod, PHR Vanguard – Human Resources who was instrumental in organizing the presentation, Sheryl, and Tianna.